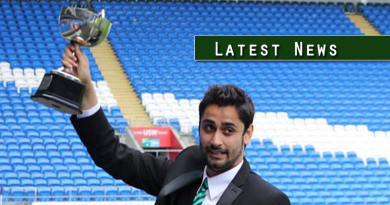 Exiles today completed the transfer of Joe Richards from Crickhowell FC for a club-record equaling fee. 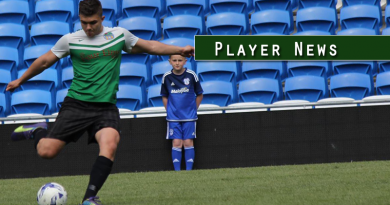 Richards 28, is highly-rated and comes with vast experience most recently playing for Crickhowell of the Gwent County League. 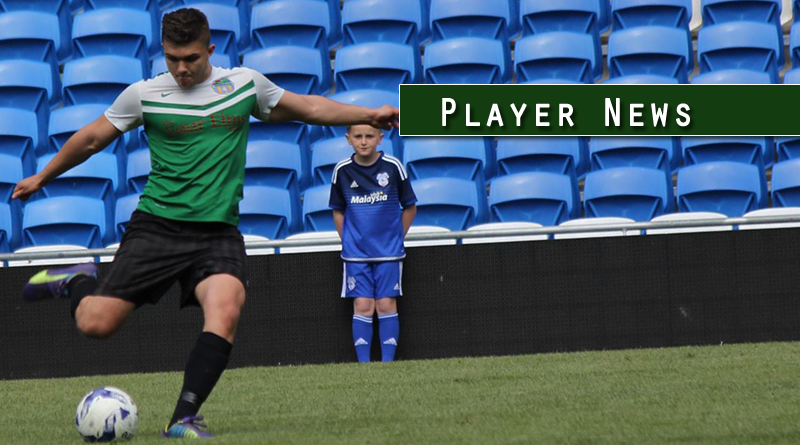 The midfielder is available for selection for the upcoming games on the 19th November, whether that be in first-team against AFC Gabalfa in the Combination Cup or against Fairwater 2nds in Division 2. Welcome to the club Joe!